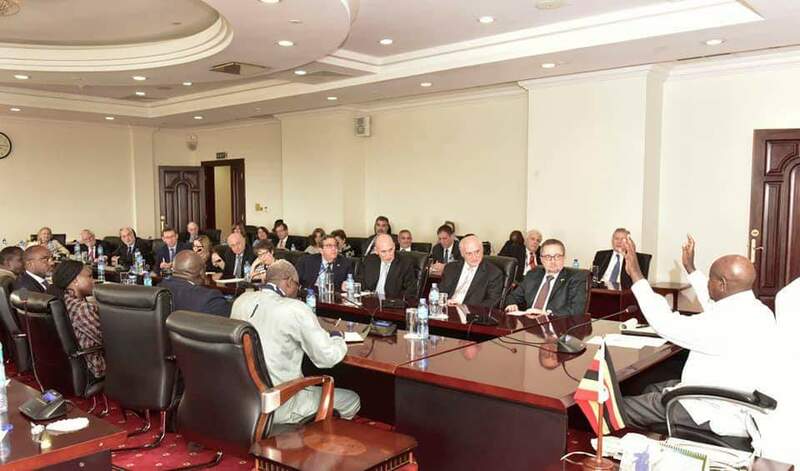 President Museveni meeting with representatives from Jewish organizations, at State House Entebbe. 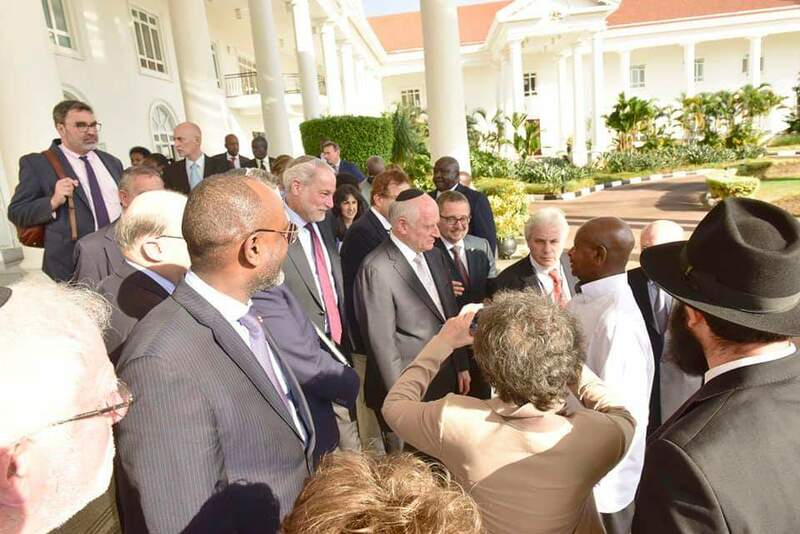 President Yoweri Museveni has met with a group of representatives from 53 Jewish organizations based in the United States of America. 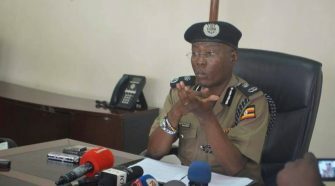 The meeting was held Wednesday at State House Entebbe. 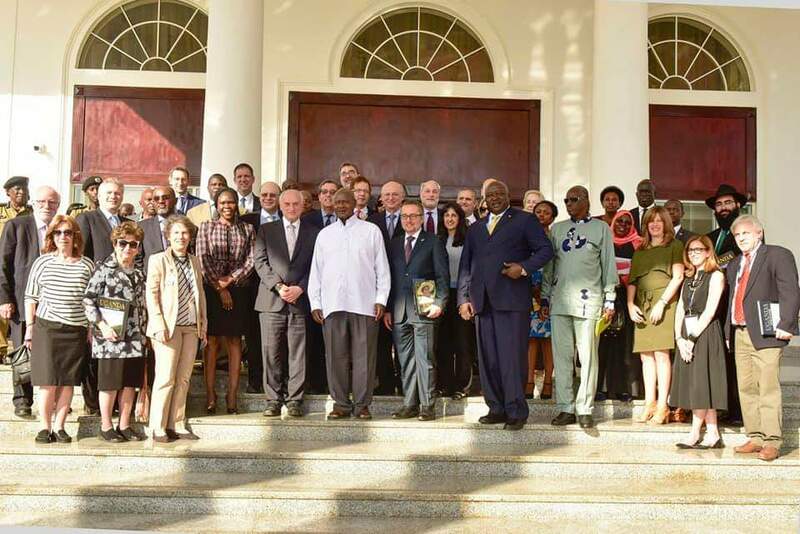 Museveni welcomed the team to the Pearl of Africa and also pitched to them business and investment in Uganda. 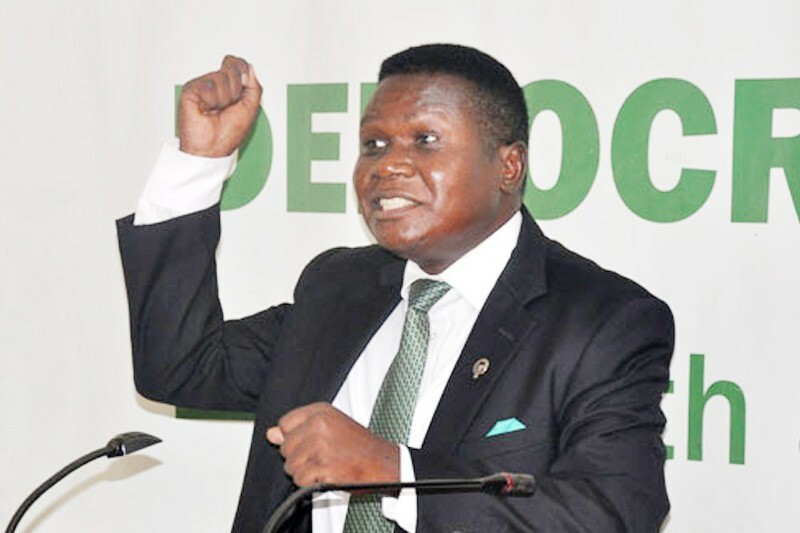 “I interested the group in investment opportunities in Uganda, emphasizing agro- processing, mineral processing, high level manufacturing and specialized services particularly in medicine and tourism,” the President said in a statement on Twitter. 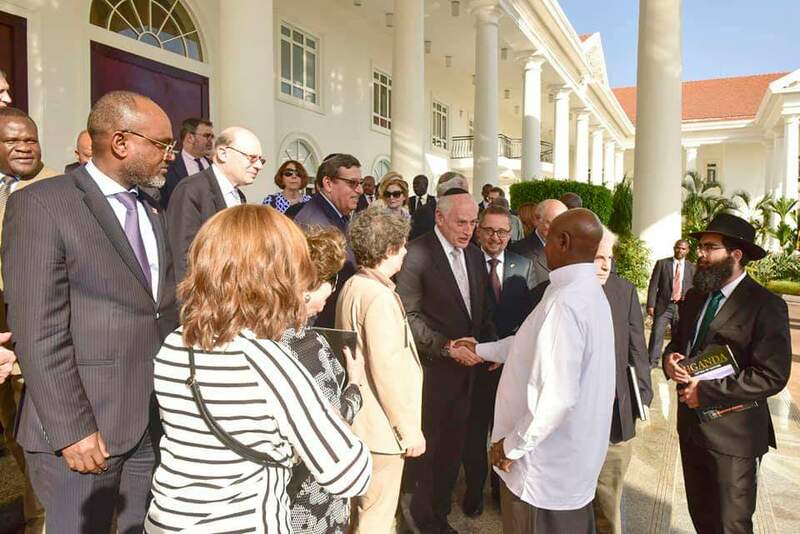 Regarding the long-standing geopolitical conflict between Israel and Palestine which has come to be termed as the world’s “most intractable conflict”, President Museveni said Uganda can not align with a version of history that excludes Israel and Palestine from their Biblical positioning. 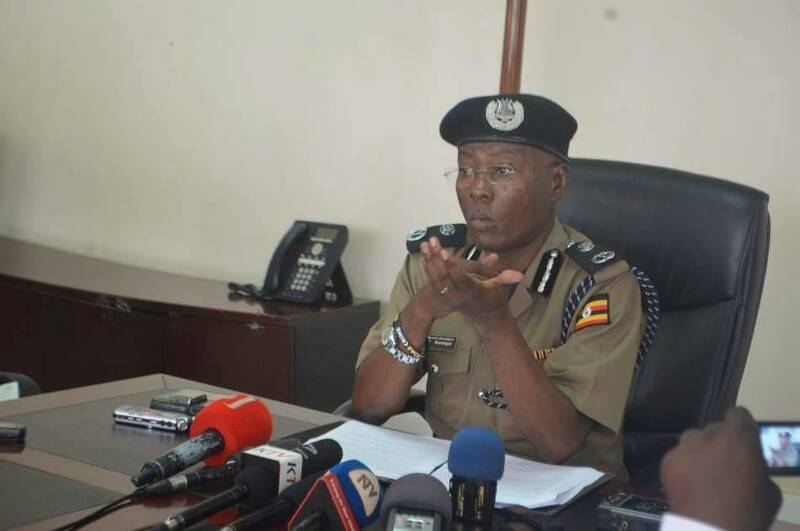 “Uganda’s position on the Middle East is shaped by the Bible, which places both Israel and Palestine in the that part of the world,” Museveni said. 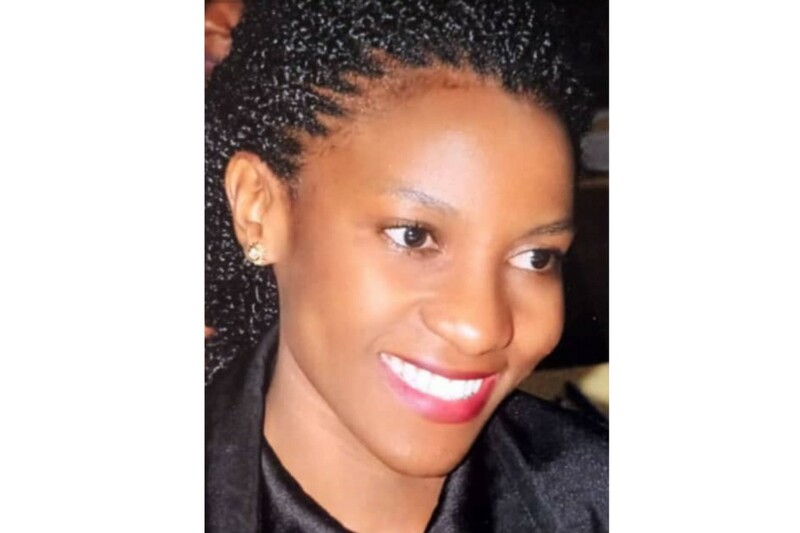 “Therefore, we cannot align with a version of history that excludes either of them”. Despite a long-term peace process and the general reconciliation of Israel with Egypt and Jordan, Israelis and Palestinians have failed to reach a final peace agreement. Many attempts have been made to broker a two-state solution, involving the creation of an independent Palestinian state alongside the State of Israel. The key issues are: mutual recognition, borders, security, water rights, control of Jerusalem, Israeli settlements, Palestinian freedom of movement, and Palestinian right of return. 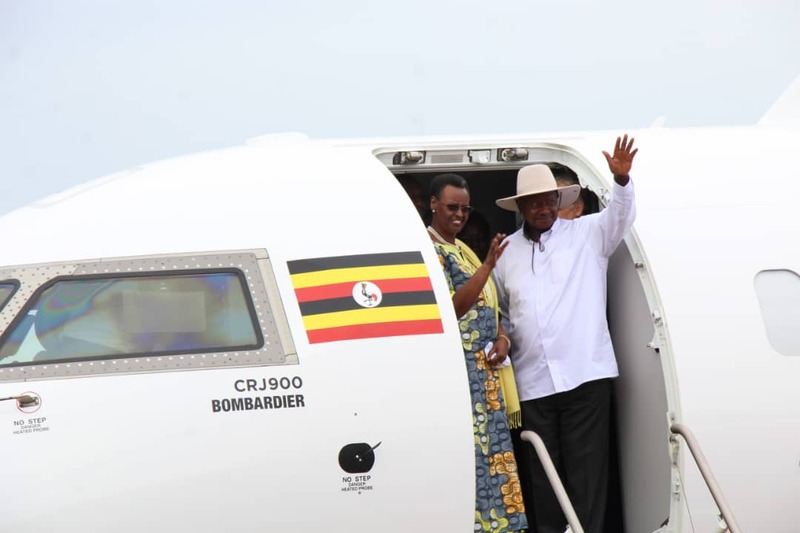 “Our African civilization, based on symbiotic relations amidst a lot of diversity in tribal practices even within a country’s boundaries like Uganda, is a good model that should be emulated in other parts of the world to enhance peace,” said Museveni. 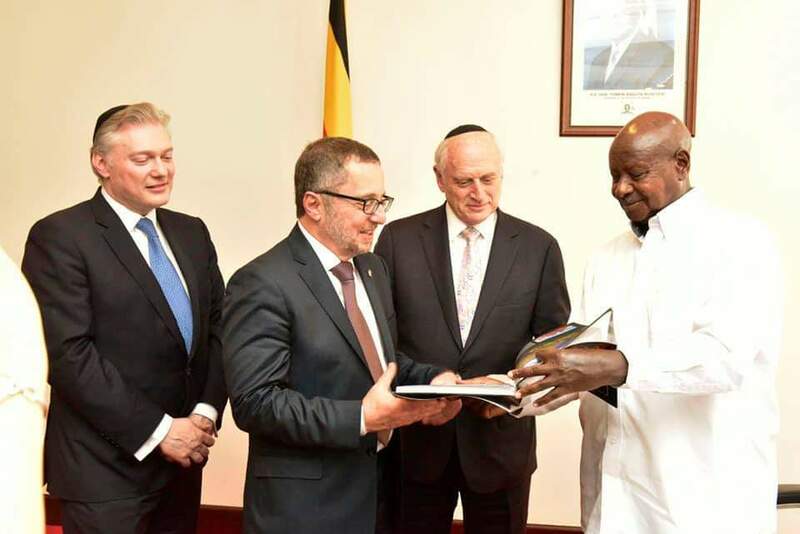 The meeting between President Museveni and the Jewish organizations came on the same day as at least 230 Israeli tourists arrived in Uganda on a chattered plane from Israel to visit the country’s attractions. 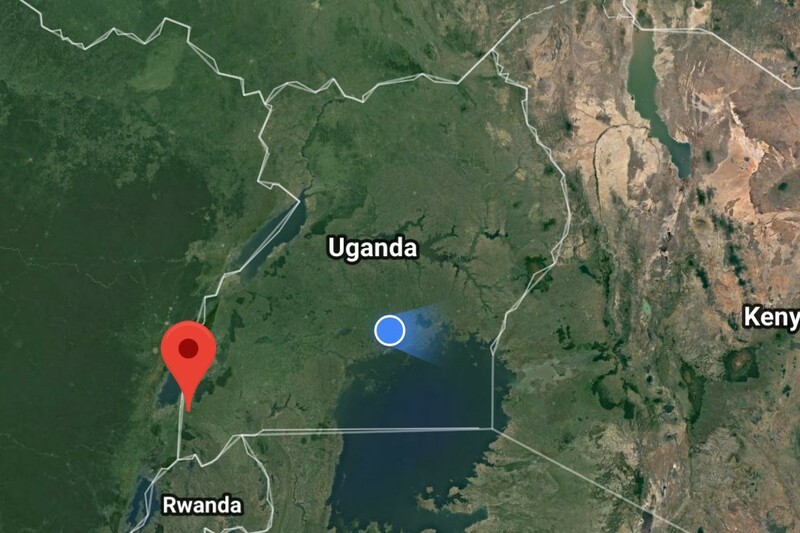 They will be touring Uganda’s national parks, cultural sites, the Source of River Nile as well as visiting the community ‘Bayudaya’ in Mbale.